Winning at home is a big part of success in the NFL. For the Packers, winning their eight games each year at Lambeau has been a source of pride for the team. From 2010 to 2016 (the last seven seasons), NFL teams playing at home have won 56.9 percent of all regular season games (1017-770-5). Leading the way were the New England Patriots who in the last seven years were 49-7 at home, a .875 winning percentage. 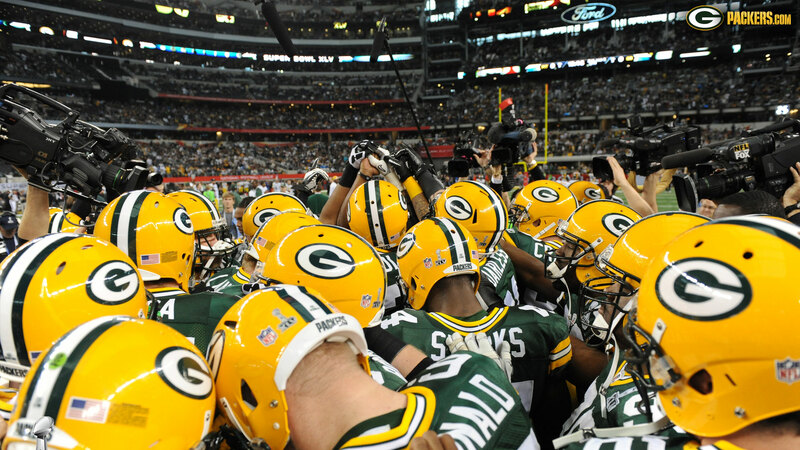 Second on the list… the Green Bay Packers at 45-10-1 (.813). They were the only two teams that had a winning percentage over .800 at home from 2010-2016. Following are the home winning percentages of each NFL team from 2010-2016.